If 你 had to choose one of Hermione's attributes (physical 或者 psychological) to posses for yourself(not taking away from her); which would 你 choose? I must sound shallow but I'll pick looks! 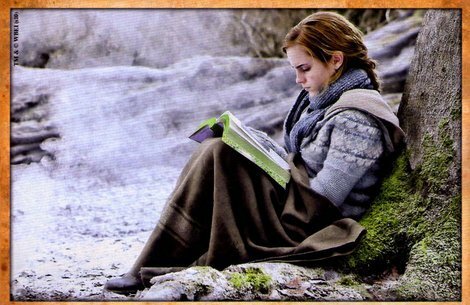 Hermione (Emma) is just so stunning! I don't think there's anyone I would like to look like 更多 then her. I agree, I'd choose looks since I already have intellect. psychological i think hermione is pretty but i 爱情 how smart and logical she is. looks arent everything and if i had her psychological i would go a long way. but thats hard one.